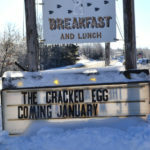 The Wiscasset General Store, on West Alna Road, will soon become the Cubbyhole Sports Pub. The sports pub will have a new menu, but will continue to serve the daily specials the store has offered since 2012. 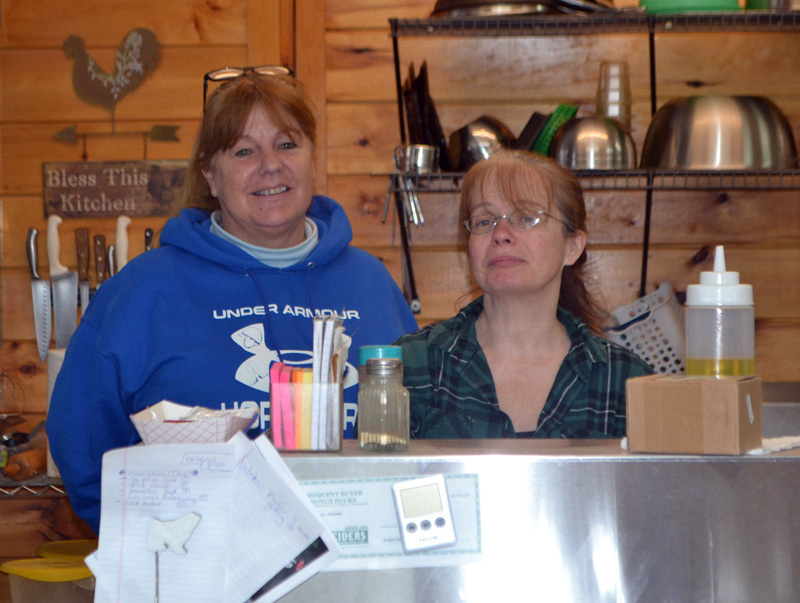 Carla Chapman and Lettie Mott opened the Wiscasset General Store in 2012. The business houses a bottle redemption and a small store that offers homemade cooking with daily specials, a tradition they are committed to maintaining. 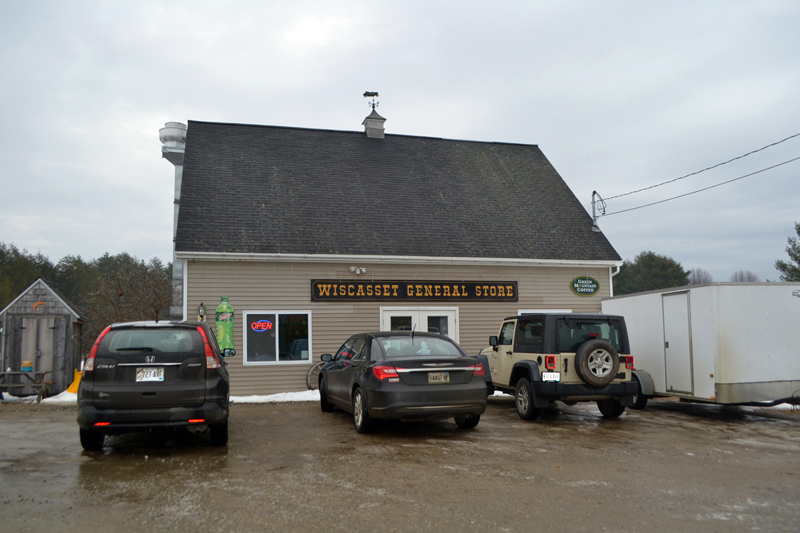 The Wiscasset General Store will be closed from Thursday, Feb. 22 until March 1 to prepare for the pub opening, scheduled for March 2. 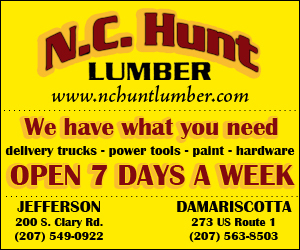 The owners have hired local contractors Ed Gould and his son Duane to remodel the store during the closure. The contractors will turn the building into a sports pub with a bar and a dining area that will seat about 40 people. Local teacher Warren Cossette will tend bar. Chapman will be the backup bartender after she completes a bartending class. The renovations will include new, counter-high tables and chairs, bar stools, and three big-screen televisions mounted on the walls. 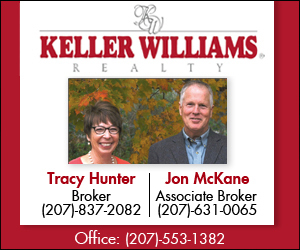 Chapman moved to Wiscasset in 2008 and opened a horse stable. She still has one horse, Andy, and a pony, Jiminy. A year later, Mott and Mott’s daughter Sam moved to Wiscasset. 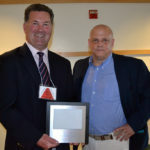 Chapman and Mott decided to go into business together, an endeavor that has been very successful for them both, according to Chapman. Although Chapman and Mott are excited to open the pub, they will continue to serve their pizza and burgers, along with the daily specials, and will continue to fill takeout orders. The daily specials include baked haddock, chicken parmesan, shrimp scampi, and baked lasagna. The leftovers from the daily specials are frozen in a microwaveable container and sold for a dollar less. There is enough in each container to feed two people. 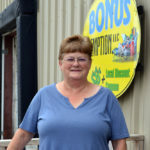 According to Chapman, many of her customers take advantage of the frozen dinners. A daily special costs $7.99, or $6.99 frozen. The new menu for the pub will include wings, ribs, nachos, potato skins, and other pub fare. The bottle redemption will remain open through the summer, but will close in the fall. Chapman knows how important the redemption is to the community and hopes someone will take it over in another location. 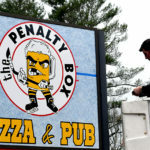 The owners have many plans for the sports pub. 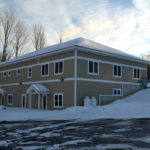 They want it to be a special place for their friends, neighbors, and people they have yet to meet to come and enjoy a sports event or just an evening out. They plan to host special events, including a St. Patrick’s Day celebration and a Kentucky Derby party with mint juleps. As a horse person, Chapman will probably plan events for the Preakness Stakes and Belmont Stakes too. She is also interested in hearing customers’ suggestions about how to make the sports pub a fun place to be. 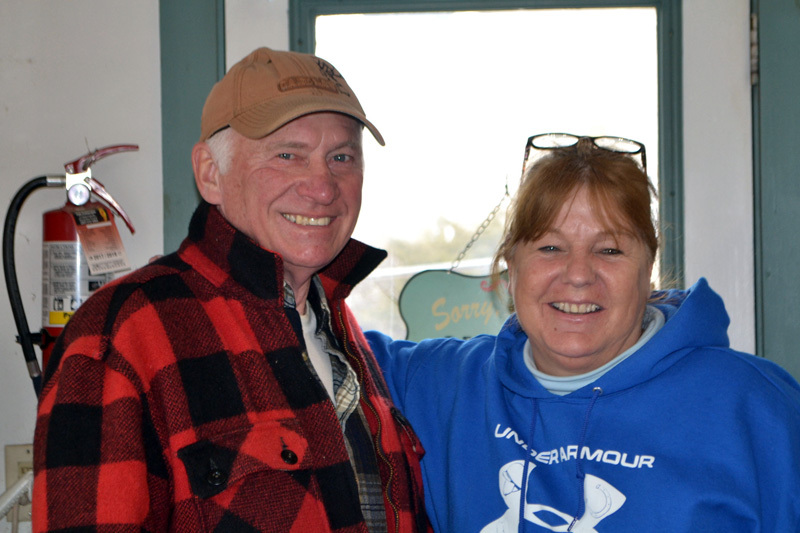 Chapman and Mott know the customers at the Wiscasset General Store by their first names. They hope they will have the opportunity to know a lot more people by their first names when they open the pub. The pub will be open from 11:30 a.m. to 10 p.m. five days a week and 11:30 a.m. to 11 p.m. Friday. It will be closed one day a week. “We haven’t decided what day it will be,” Chapman said, but it won’t be Sunday.